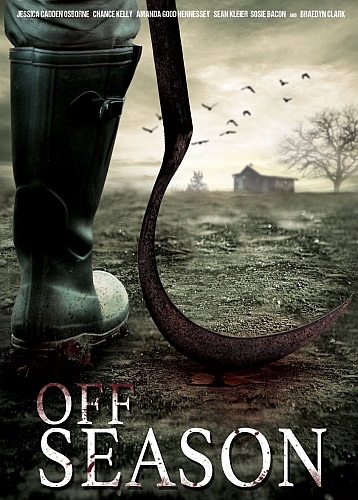 West Hollywood, CA (Wednesday, March 6th, 2019) - Off Season is an upcoming horror thriller from director and photographer Robert Cole. Written by Erik Lieblein, the film takes place on a remote farm, where a dangerous cult has taken root. Off Season is slated to show theatrically in ten U.S. cities, this March. And, the film’s first trailer and official poster are available here, before the film’s upcoming release.